Allies, once inseparable, splinter until they break apart. An insidiousness carves its way through Wonderland, challenging the land’s very existence. Battle lines will be drawn as pages, long languishing in darkness, are finally illuminated. Swords will clash, blood will be spilled, and lives will be lost. For what is written can still be erased. I just finished reading The Lost Codex. This book left my head and my heart in a tangled mess. I’m so in love with this series. I’m so happy with the way it has ended, but I’m so, so sad that it is over. 1. The premise…our favorite characters live on both inside and beyond the stories where they’re created. Yes. I want to believe this happens. 2. The complex storyline. Characters from many stories band together to save one another. And, epic battles ensue where our heroes and heroines show their truest colors of bravery, loyalty and love. 3. The characters are so fantastic that I feel physical tugs and pulls on my heart just thinking about them. And not just the main characters, but all of the characters in the stories. 4. Alice. Heather Lyons’ version of Alice Liddell is my most favorite heroine in any story I’ve ever read. There will never be another Alice. She is flawed and perfect, needy and compassionate, distressed and heroic, fearful and brave. Alice is in a class of heroines all her own. 5. The Romance. Alice and Finn are….everything. perfect. perfect for each other. the epic romance that spans time and all improbabilities for loves to find each another. The love of Alice and Finn is the definition of Romance. Mine too, Alice, mine too. Heather Lyons is known for writing epic, heartfelt love stories often with a fantastical twist. 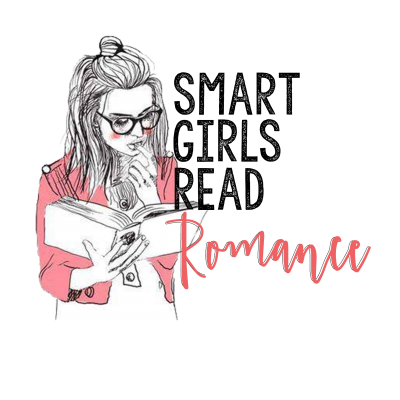 From Young Adult to New Adult to Adult novels—one commonality in all her books is the touching, and sometimes heart-wrenching, romance. In addition to writing, she’s also been an archaeologist and a teacher. She and her husband and children live in sunny Southern California and are currently working their way through every cupcakery she can find.